We’re back with the latest edition of Fashion & Beauty News for the Week. In case you miss it, we are highlighting some of the biggest headlines from the world of fashion and beauty. Grab a seat and we will get started. 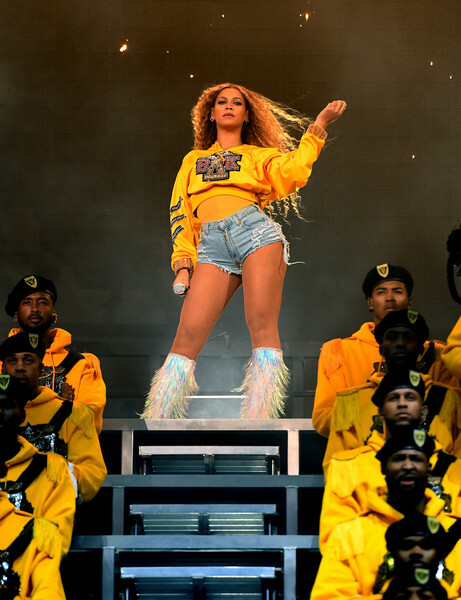 Beyhive and Fashion fans were definitely in a for a treat earlier this week. It was announced that not only would Beyoncé the cover star of Vogue’s upcoming September issue but also received creative control courtesy of Vogue (US) Editor-in-Chief Anna Wintour. Her first order of business was recruiting 23-year-old photographer Tyler Mitchell to shoot the cover as reported by PopSugar. Tyler was as served as the 1st Black Photographer to shoot a Vogue in the magazine’s 126th history. We can’t wait to get our copy. This is the 2nd time the entertainer will grace the illustrious September issue of the magazine. Her first September cover was September 2014. 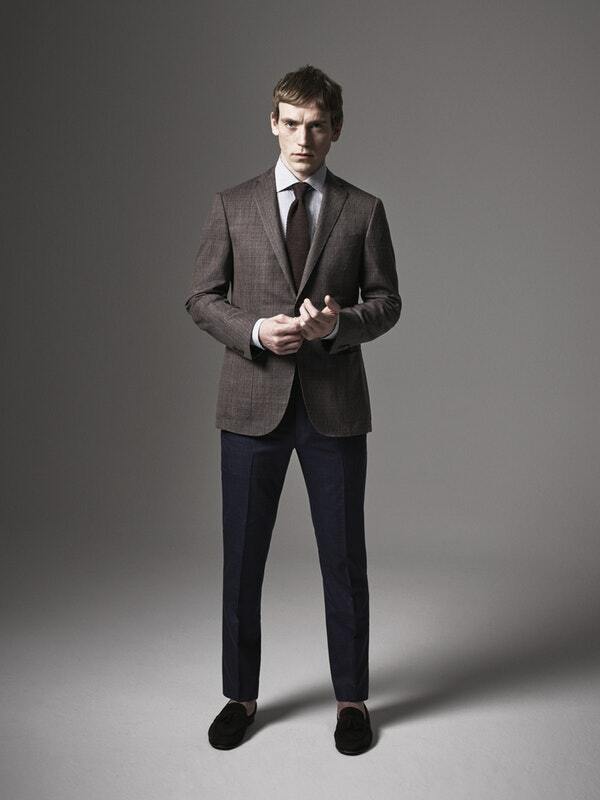 According to WWD, Italian Luxury Menswear label Corneliani debuts their 1st U.S Online Store. The online store will accommodate American shoppers with a premium delivery service and a 14-day return window. No immediate plans to open a physical U.S. flagship location at this time. We will keep you posted. Last, but certainly not least Fenty Beauty introduced the Killawatt Freestyle Highlighter CLF Edition. The highlighter is priced at $34. 100% of sales go toward the Clara Lionel Foundation which is named in honor of Rihanna’s grandparents. From now until August 24th you and a friend can enter for a chance to attend this year’s Diamond Ball in NYC. Every dollar* spent on Killawatt Freestyle Highlighter CLF Edition and/or donated to the Clara Lionel Foundation counts as one entry. Be sure to stay tuned to My Own Sense of Fashion for the latest in all things fashion and more. Did you miss any of these headlines? 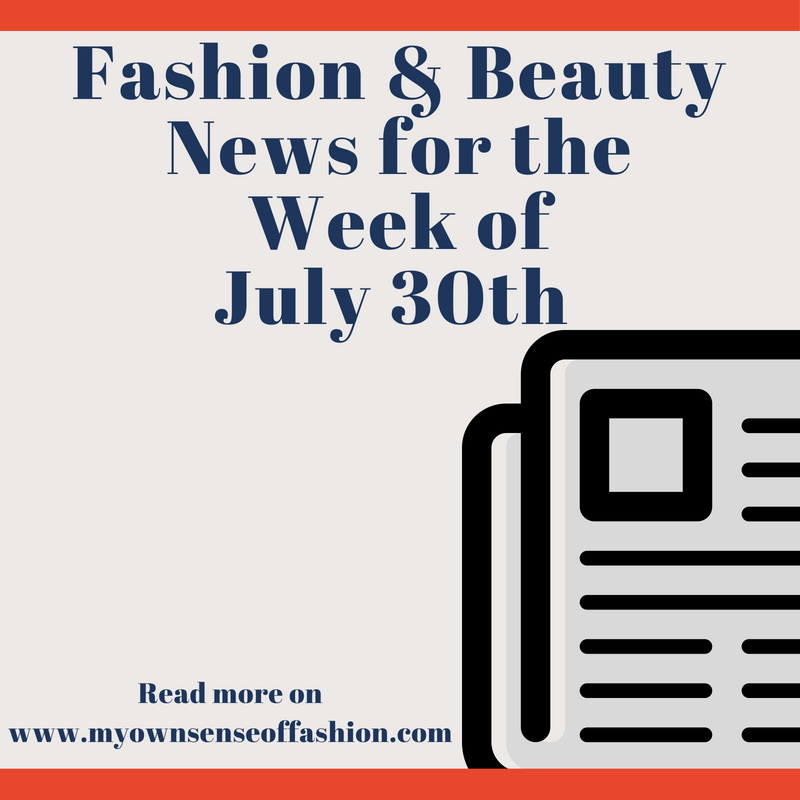 Would like to see another Fashion & Beauty News for The Week? As always let us know in our comment section.